2016 isn’t over yet and I think I’ve nailed down most of my major races. Here’s a list of what I’ll be training for in the next few months and my 2017 running goals will consist of mostly surviving these… and maybe breaking a record or two. I ran the Pacific Roadrunners First Half half marathon this year and part of the swag is a fridge magnet that you can put your finish time on. For a year that magnet has been on my fridge, taunting me with the time I need to beat. This year it was rainy, cold, and just plain miserable. I hope that next year will have more favourable conditions as I know I can perform better on this super fast and familiar course. I hope to finish in less time than 2:18:46 (eek… in less than a month and a half!). Disclaimer: As a BibRave Pro, I got a free entry to the Hot Chocolate Run 15K Seattle race. Learn more about becoming a BibRave Pro (ambassador), and check out BibRave.com to review find and write race reviews! There are so many things that drew me to the Hot Chocolate races. For one, you get chocolate at the finish line. Runners who love the sweet stuff will probably get personal bests because the sooner you finish, the sooner you get to indulge in chocolate fondue and hot chocolate with all the fixings (extra marshmallows please!). It will also be my first race in the US… my 2nd international race. The distance isn’t too bad either… a 15 km tour of parts of Downtown Seattle, then heading north towards Woodland Park and then back south again. 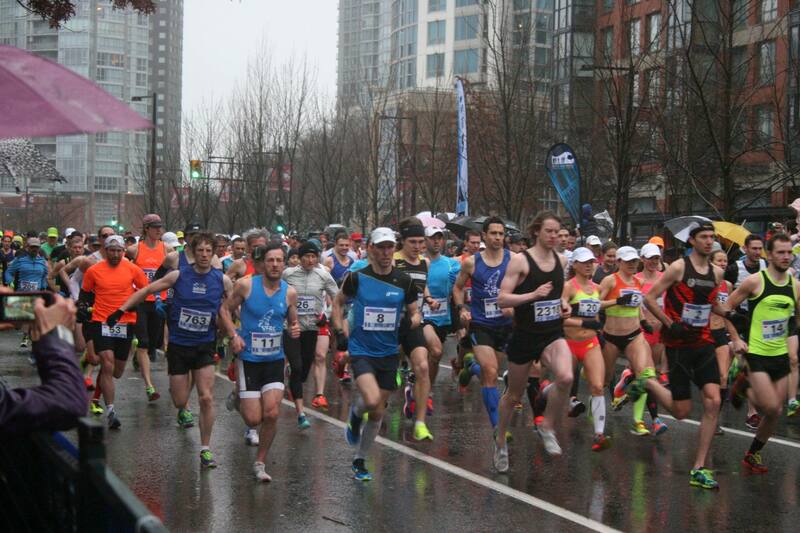 The Hot Chocolate Run happens in 15 cities in the US, with more cities just waiting in the wings… including Vancouver! I can’t wait until it comes here. 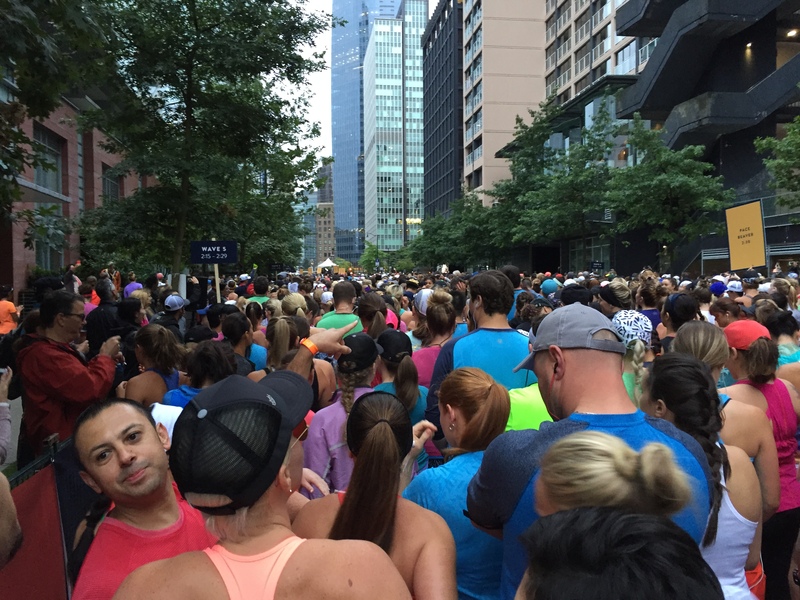 I’ve heard so many great things… just take a look at the reviews on BibRave for this race. 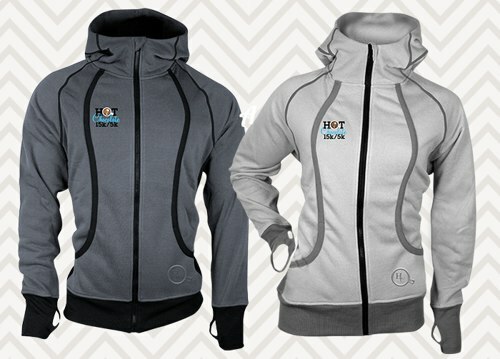 One last thing… the goodie bag includes a hoodie! Thank goodness because I have more than enough race t-shirts, it’s nice to get something more substantial! Don’t they look nice? Sign up for the Hot Chocolate Run 15K Seattle race with code HCSEABR to get a free visor! I’ve done the half marathon 2 years in a row, it’s time to step it up. 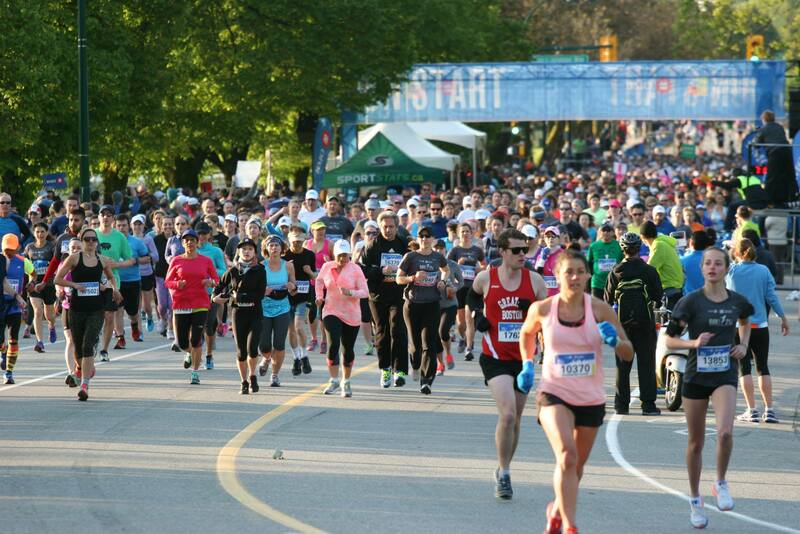 The BMO Vancouver Marathon will definitely be a challenge. Camosun is going to hurt, UBC is going to hurt, and then I’ll have to cross the Burrard Bridge before I hit “The Wall” and I’ll still have another 10 km of seawall to go through before finishing an uphill finish, just to add a smidge more pain to the experience. Last year it was a really hot day. I can only hope that this year will be milder so I can survive my second marathon ever, on home soil. I look forward to adding a red medal to my collection. Here’s how I did at my last race. This will be my 3rd year in a row of running the Seawheeze. I’m very lucky I managed to get in again and good news for those who didn’t get in, they do transfers now! My 2017 running goal for the Seawheeze is to beat my previous record and to try not to let the extra meters rattle me this time. I swear this year’s course was way longer than it should have been. 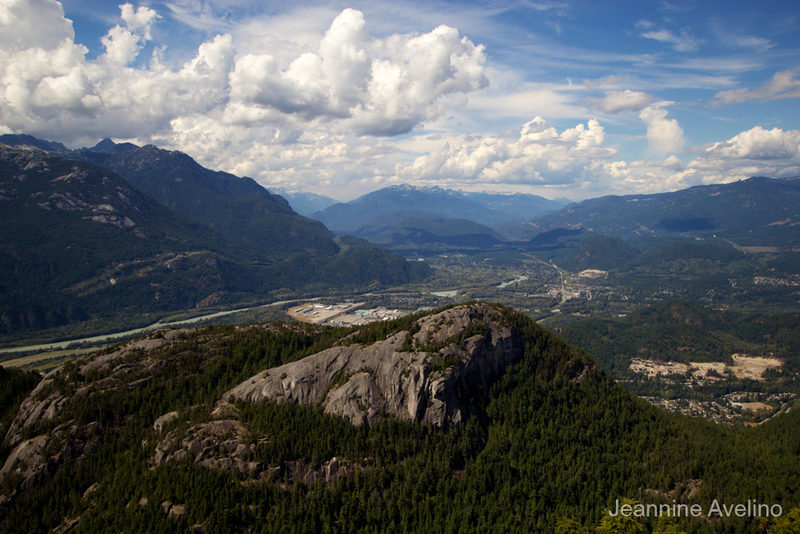 So call it a brain fart or ambition but I signed up for the Squamish 50 23K race and it happens the week after Seawheeze. LOL what was I thinking? I guess I should add more trail runs (including 5 Peaks races) and Grouse Grinds as part of my 2017 running goals to help deal with the elevation that awaits me. I am also looking into getting better trail shoes for this race. If you have any suggestions please feel free to leave a comment! This is my pièce de résistance. 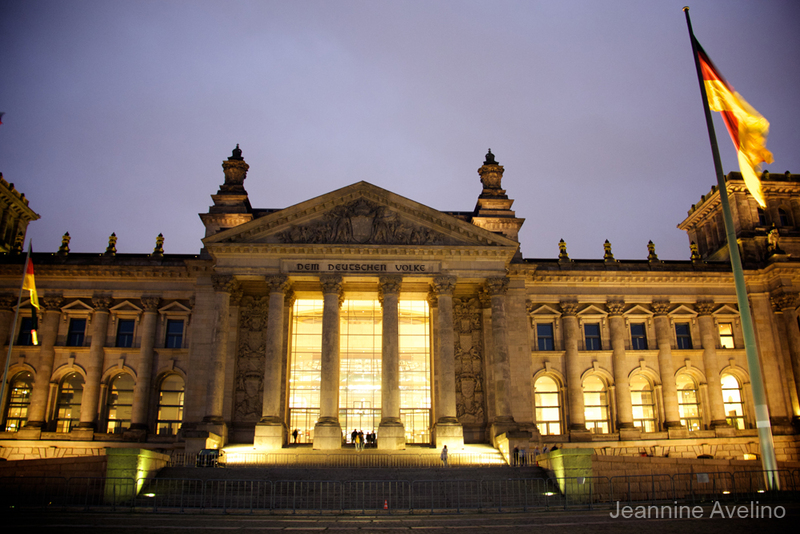 42.2 km around one of my favourite cities in the world… Berlin. I didn’t win the lottery for the Berlin Marathon which meant that I had to purchase one of their donation entries, which was 50 or 60 Euros more. It is definitely the most I’ve paid for any race but I will not regret it. This course is flat, the city is beautiful, and my post-race meal will be pretty epic. This will also be my 2nd marathon in one year. I hope I won’t be sick of running by the time this race comes around. I guess my 2017 running goal for this race is to just enjoy myself and finish. If I somehow finish in under 5 hours, I wouldn’t be against that either. What do you think? Am I biting off more than I can chew? Am I not doing enough? Let me know in the comments below! I’m excited to share my journey with you.